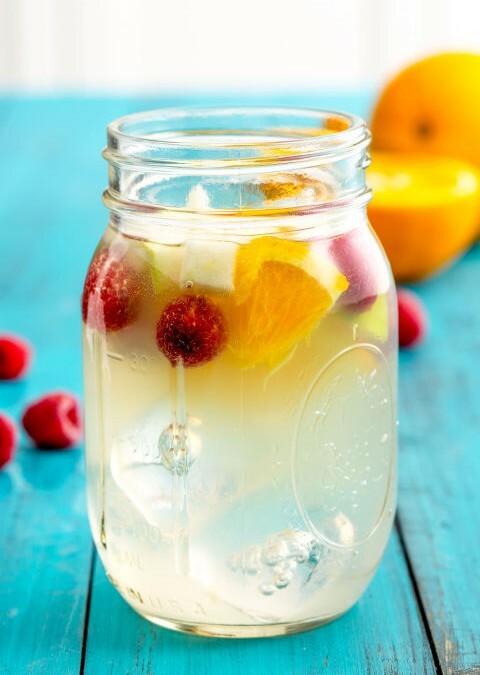 This month we are savoring the last bits of summer with this Sangria Lemonade! Want one for yourself? Check out the recipe here .